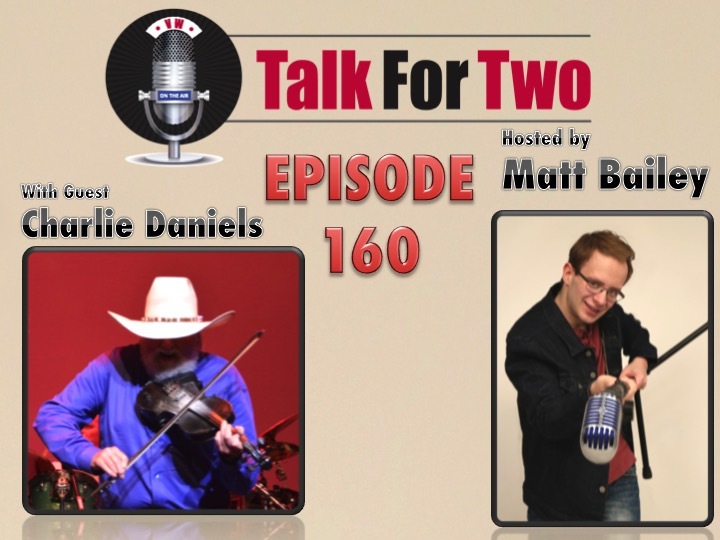 Charlie Daniels sits down with Matt to talk about his upcoming show in Lancaster, PA! The legendary southerner will be sending Lancaster, PA up in fiddle fire when the Charlie Daniels Band takes the stage at the American Music Theatre on March 25. The show is at 8PM and all tickets are just $59. Click here to buy yours. Charlie Daniels opens up to Matt Bailey about his early love for the fiddle, the story behind the spooky southern rock ghost story, “The Legend of Wooley Swamp”, and why playing “The Devil Went Down To Georgia” never gets old. 8 year-old Matt with Charlie Daniels at a meet-and-greet in Nashville, wearing Daniels’ hat.